Celia Franca—dancer, teacher, choreographer, founder and artistic director of the National Ballet of Canada—has been described as beautiful, graceful, talented, determined, a powerhouse and a tour de force. Other descriptions have been more pointed, alluding to Ms. Franca’s no-nonsense teaching methods as well as her drive and tenacity in her successful attempt to establish a Canadian classical ballet company in only ten months while at the same time working as a file clerk in a Toronto department store. Celia Franca was born Celia Franks in London, England in 1921. Her parents were Polish Jewish immigrants, her father a tailor in London’s East End. She surprised her family when at a very young age, she announced that she wanted to be a dancer. After earning scholarships, she studied at London’s Guildhall School of Music and the Royal Academy of Dance. 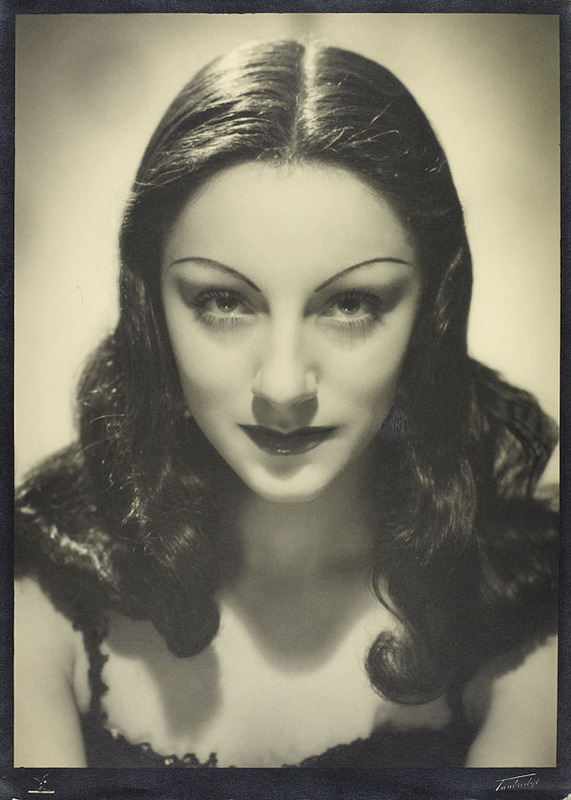 Franca made her London stage debut at the age of 14, after which there was no turning back. 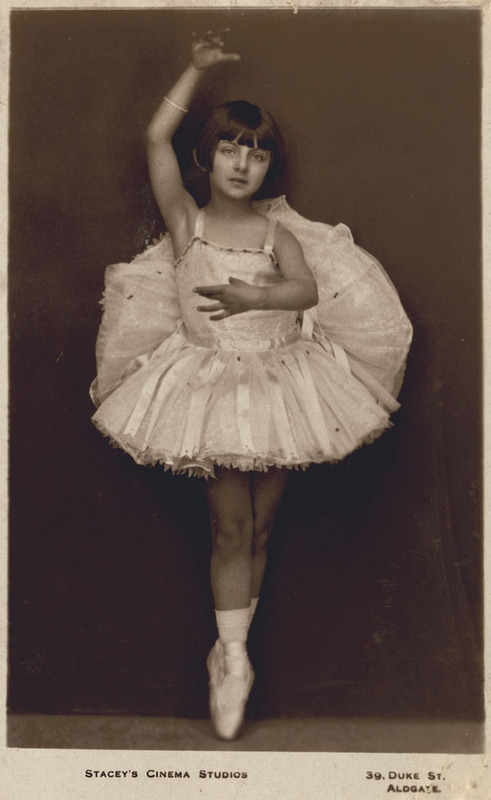 By the age of 20, Franca was considered to be one of the most accomplished ballerinas with the Sadler’s Wells Ballet Company (a forerunner of the Royal Ballet) and by the age of 26, Franca was ballet mistress, choreographer and soloist with the London-based Metropolitan Ballet. In 1959, Celia Franca along with Betty Oliphant, founded the National Ballet School of Canada as a training institution for aspiring dancers and teachers. It was also a very ingenious way to provide definitive dancers for the National Ballet of Canada. Franca resigned from the National Ballet in 1974, and in 1978 co-founded The School of Dance in Ottawa with Merilee Hodgins. Throughout her lifetime, Celia Franca was the recipient of many awards and honours. In 1968, she was invested as an Officer of the Order of Canada and later promoted to Companion. Celia Franca died in Ottawa in 2007, but her dancing legacy lives on. This entry was posted in Music and Performing Arts and tagged ballet, Contemporary Dance, National Ballet of Canada by Library and Archives Canada Blog. Bookmark the permalink.